After months of planning with architects, barn engineers, inspectors and builders we finally got to digging in September and even managed to do it ahead of schedule (barely). 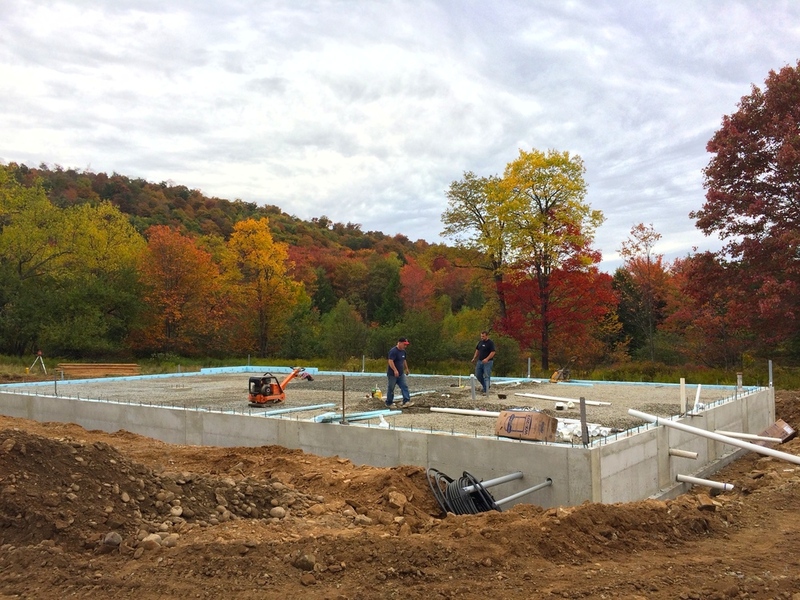 Today the foundation was completed! Now I have to wait 5 days for Heritage Barns to bring the barn frame to it's final home. Can. Not. Wait.